Your gateway to advanced writing-related techniques and skills. 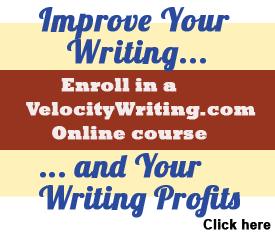 Learn to write with speed, passion, purpose, and profitability. Eliminate confusion or expensive mistakes. 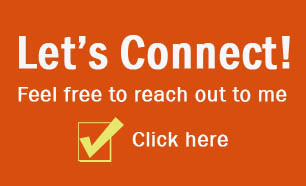 Get a trustworthy, professional assessment of your manuscript, or your publishing and marketing plans. 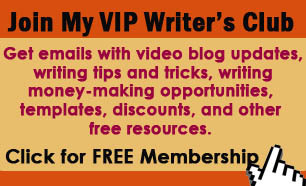 Writer’s Success Blog—VelocityWriting.com videos with bonus text content. 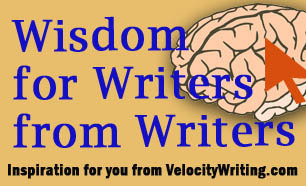 A growing library of writing topics that will help you become a better writer.